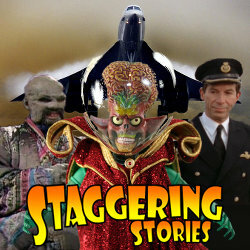 Staggering Stories Podcast » Blog Archive » Staggering Stories Podcast #184: Time-Flight Attacks! Staggering Stories Podcast #184: Time-Flight Attacks! 03:46 — Birthday: Adam’s 40th. 04:34 — Doctor Who: Radio Times nominated for best cover. 06:11 — Matt Smith: Cast in the new Terminator film trilogy. 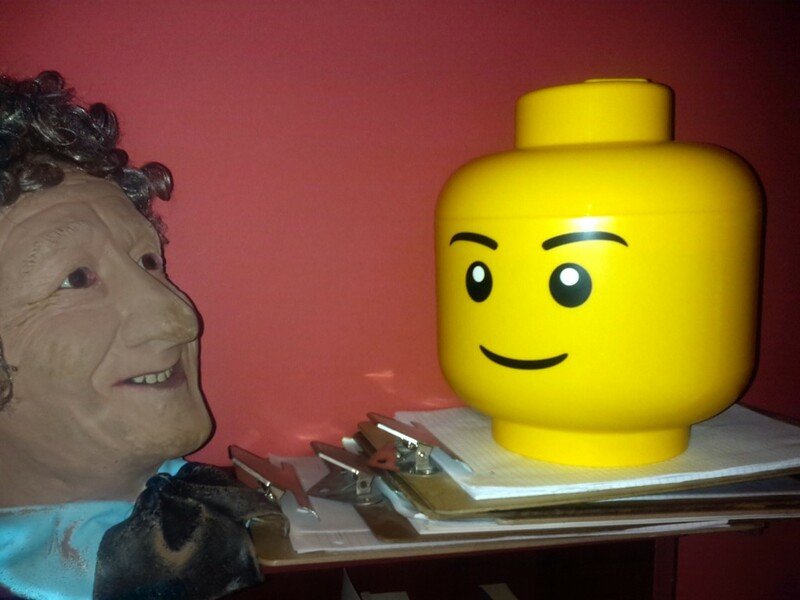 08:26 — Doctor Who: Day of the Doctor and Adventures in Space and Time win technical BAFTAs. 09:38 — DEAD: William Hartnell. 09:51 — Star Wars: Casting announced. 13:52 — The Shining: Buy clothes based on the carpet from Overlook hotel. 15:35 — The Omega Factor: TV series back in Big Finish audio form. 19:38 — Menagerie: New head joins the Staggering Stories team. 20:42 – Doctor Who: Time-Flight. 38:20 – Game: Cards Against Gallifrey. 66:30 – Farewell for this podcast! 66:40 — End theme, disclaimer, copyright, etc. Mondo: The Shining clothes line. Big Finish: Launches The Omega Factor. BBC: Doctor Who – Time-Flight. YouTube: Farmergeddon71’s Flight of the Darned. This entry was posted on Sunday, May 11th, 2014 at 10:42 and is filed under Doctor Who, Film, Mars Attacks!, podcast, review, Sci-Fi, staggering stories, Staggering Stories Podcast, Staggering Stories Regular Podcast, tv. You can follow any responses to this entry through the RSS 2.0 feed. You can leave a response, or trackback from your own site. One Response to "Staggering Stories Podcast #184: Time-Flight Attacks!"